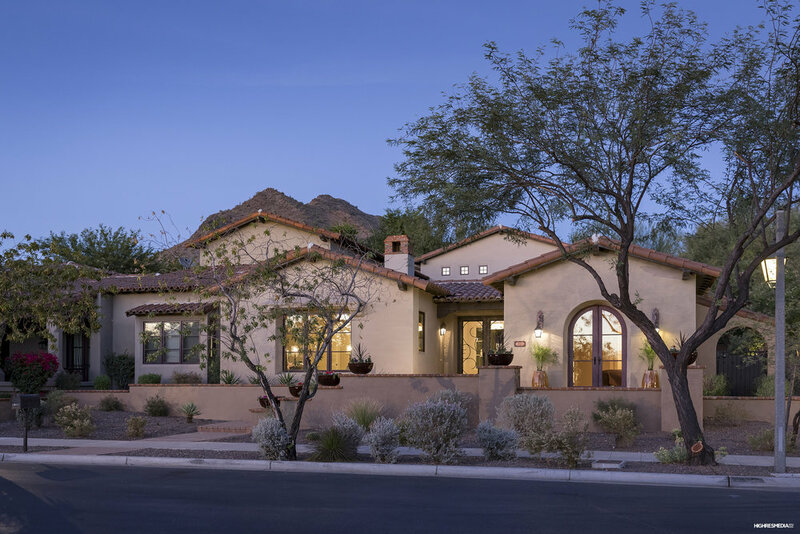 An incredible opportunity in The Parks at Silverleaf, this courtyard style residence offers an open, great room design. 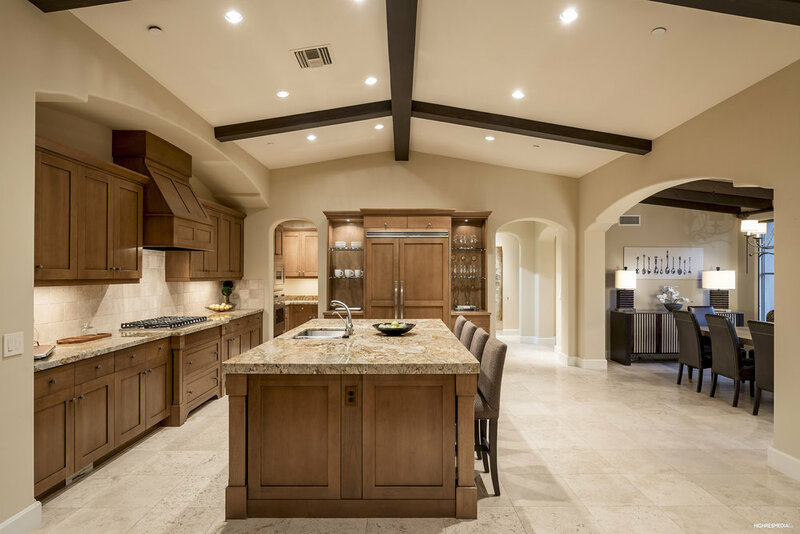 The family room area features a gas fireplace and wood-beamed ceiling details while the spacious island kitchen offers a butlers pantry and is open to the dining area overlooking the backyard. 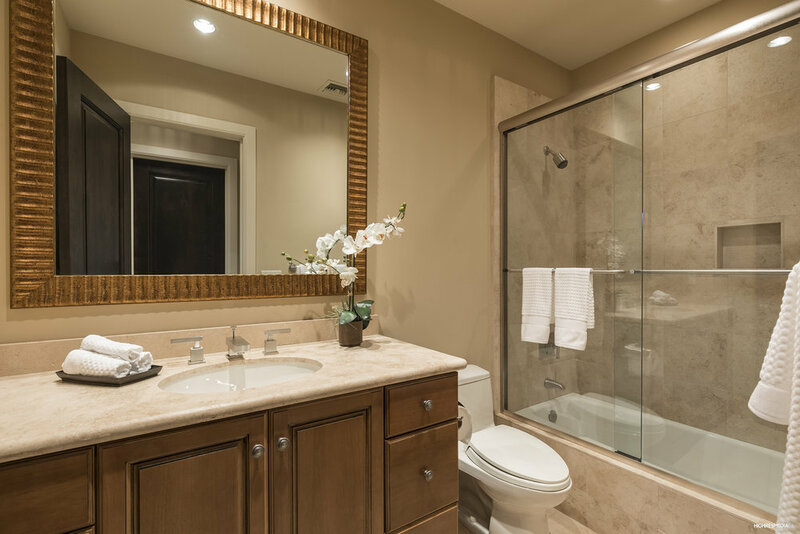 Two guest suites are split from a large master retreat with French door to the outside spa, and a spa-style bath with dual vanities, separate tub/shower and walk-in closet. Upstairs you'll find a large game/media room with built-in cabinetry and wet bar with refrigerator, microwave and dishwasher. Outdoors there are many great places to relax and dine with a stone fireplace, pavered patios, custom spa, and built-in BBQ island.